Hunken Ewing Financial Group is an Agency of The Guardian Life Insurance Company of America (Guardian), New York, NY. Securities products offered through Park Avenue Securities LLC (PAS), member of FINRA, SIPC. OSJ: OSJ: 225 West Washington Street, Suite 1550, Chicago, IL 60606, 312-837-0020. PAS is an indirect, wholly-owned subsidiary of Guardian. 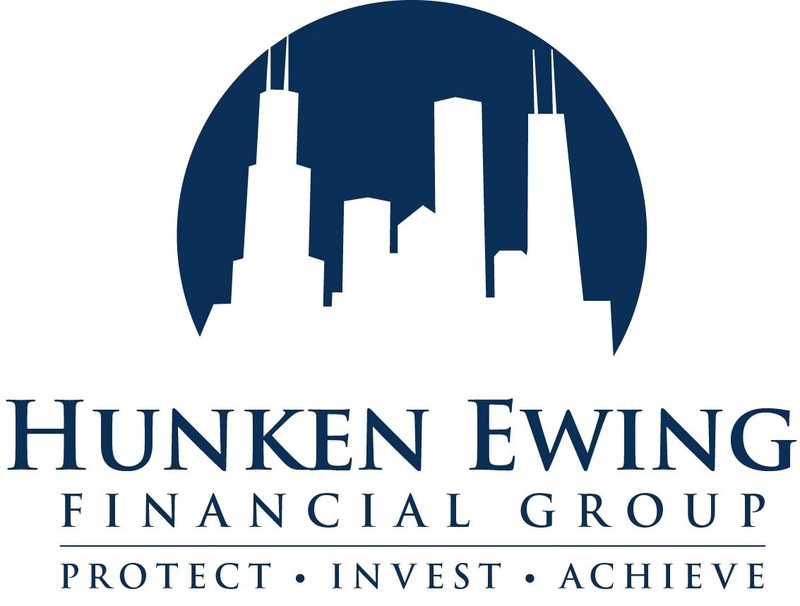 Hunken Ewing Financial Group is not an affiliate or subsidiary of PAS or Guardian. This material is intended for general public use. 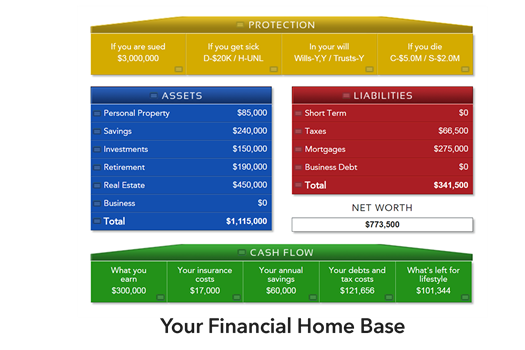 By providing this material, Advanced Strategies and Design LLC is not undertaking to provide investment advice for any specific individual or situation, or to otherwise act in a fiduciary capacity. Please contact a financial professional for guidance and information specific to your individual situation.